It was the No. 1 song in the country for six weeks in 1979, and it certainly left an impression. 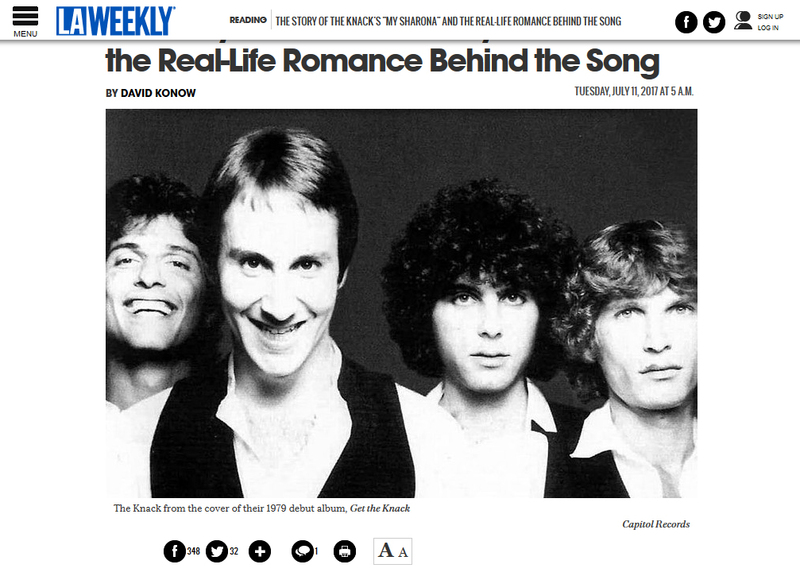 “My Sharona” by The Knack was an ode to a raven-haired teenager with a wonderfully unique name, Sharona Alperin, and a great, catchy pop tune fueled by a lot of angst and longing. It also was a song that developed an incredible life of its own, living on for decades after The Knack fell apart in the early ’80s. 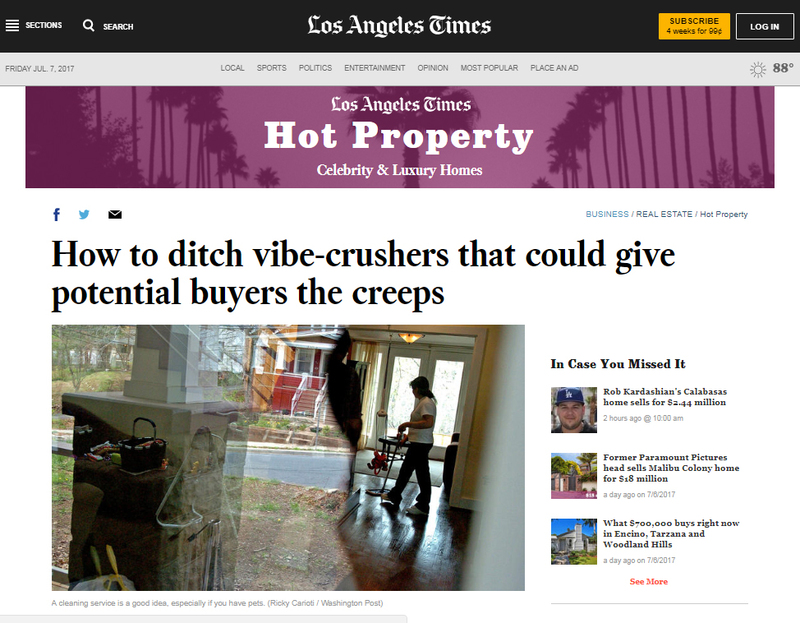 Whether it’s an off-putting odor, kitschy decor or questionable artwork, a good real estate agent knows how to disappear such sale-killers for potential buyers without offending the home seller…. It’s fair to say that the vast majority of pop songs written by men are about a woman. Love songs, lust songs, breakup songs, makeup songs—it’s par for the course. 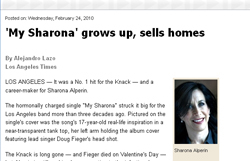 FM radio dials everywhere were turned down halfway on Valentine’s Day in honor of Doug Fieger, The Knack frontman who brought the world the unstoppable new wave hit “My Sharona,” who passed away that day of lung cancer. Written to woo an underage girl, My Sharona, sung by Doug Fieger, who died this week, has been linked to everyone from George Bush to Girls Aloud. 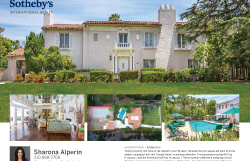 At the time, Alperin was several years away from gaining her Realtor’s license, and both the circumstances and the client were a bit unique. Doug Fieger, the lead singer of the rock group the Knack, was looking for a home base in Los Angeles. LOS ANGELES — It was a No. 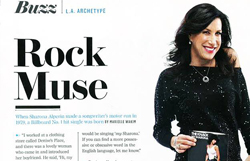 1 hit for the Knack — and a career-maker for Sharona Alperin. 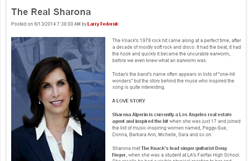 Sharona Alperin rocks the real estate industry.